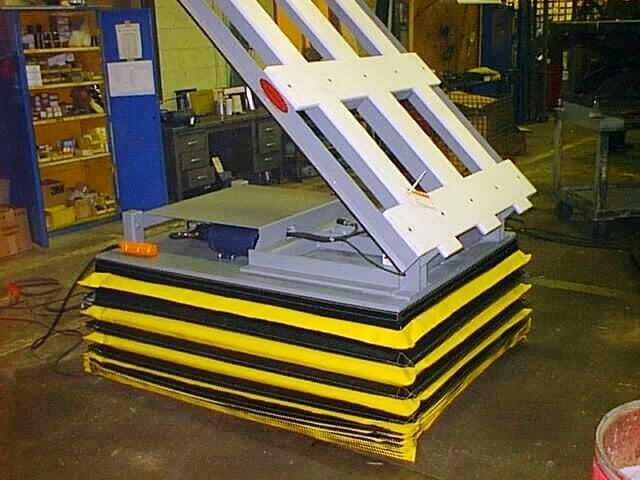 Custom Lift and Loading Dock Equipment Do you have an application that is anything but “standard”? 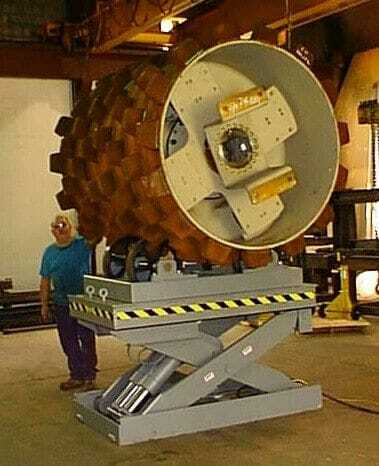 JH Industries Engineering department can help design a custom product to meet your specific application needs. 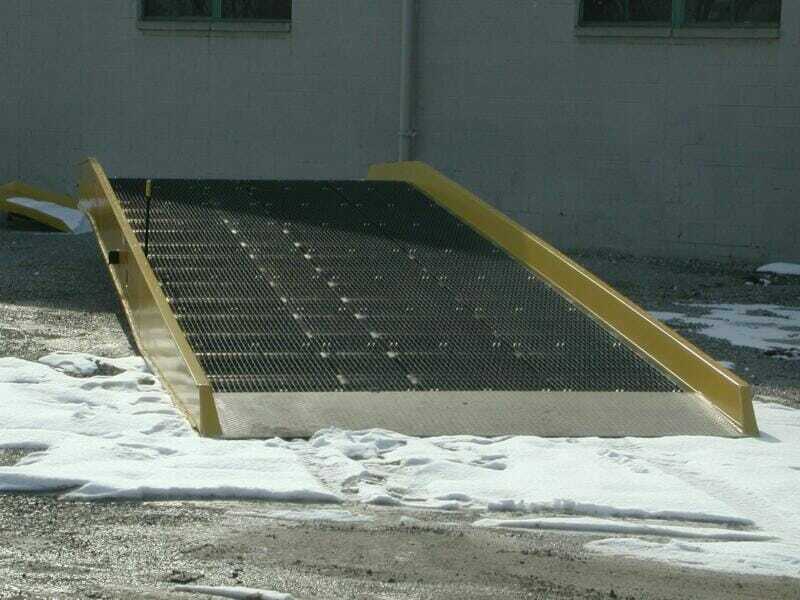 From oversized yard ramps to large capacity dock lifts, we have the capabilities and the technology to design and build “outside the box”. 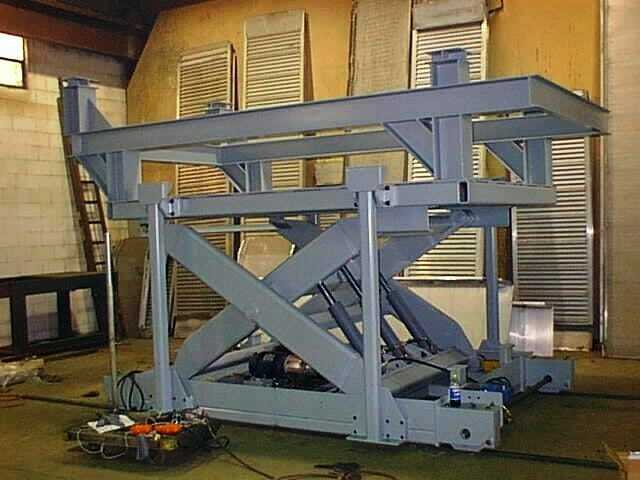 JH Industries has a an in house engineering team that will custom design your material handling equipment for any loading facility and to meet any requirement. Our team can work with pre-existing CAD drawings, or create all new designs in 3-D modeling. We have a long list history of achieving our customer’s goals and have an equally long list of references that will happily give a testimonial to our engineering prowess. Not only that, but all of our custom equipment and standard equipment alike is made in the USA with the highest grade product. From rebar pallets, rail equipment, stationary ramps, mobiles ramps, to lifts, edge of docks, and more, Copperloy/JH Industries will make sure that you get the highest grade custom engineered loading dock and material handling equipment. Contact us today to discuss your special requirements. 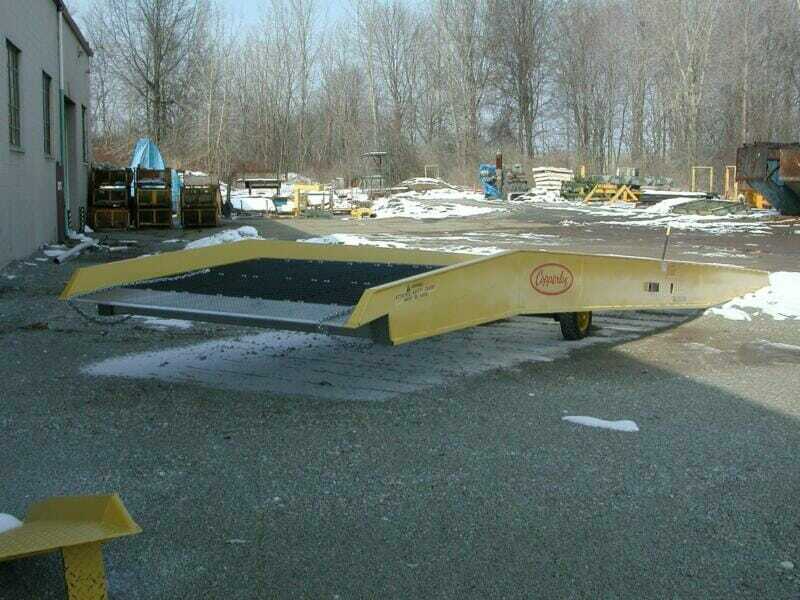 Learn about some of our custom dock equipment on our blog. 22,000 lb. 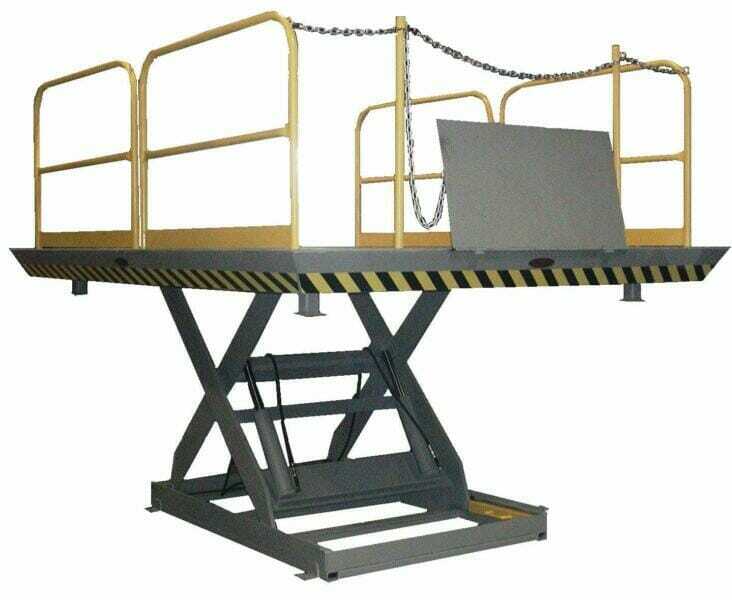 Lift Table with a roller application for the heavy equipment industry. 1,500 lb. 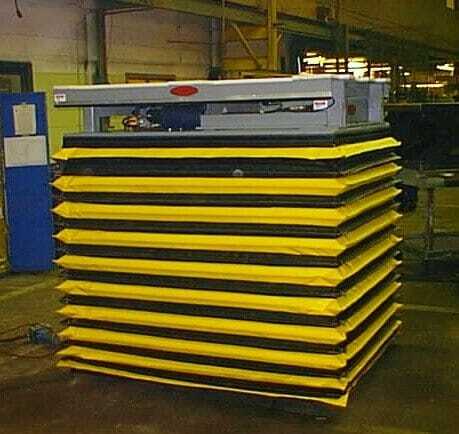 Lift and Tilt table for an automotive assembly line. 20,000 lb. 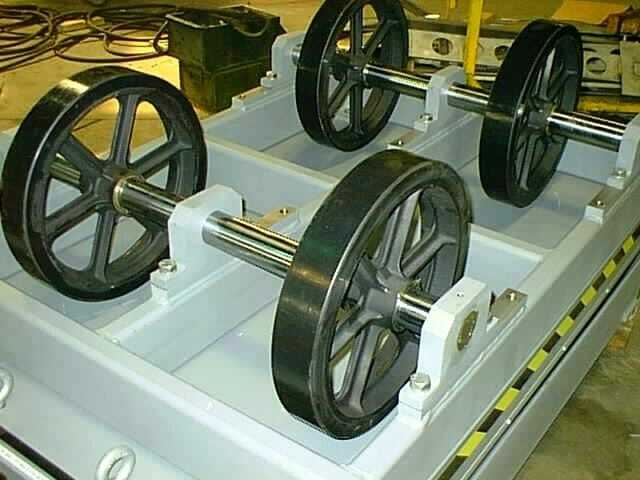 capacity Lift, mounted on rails. 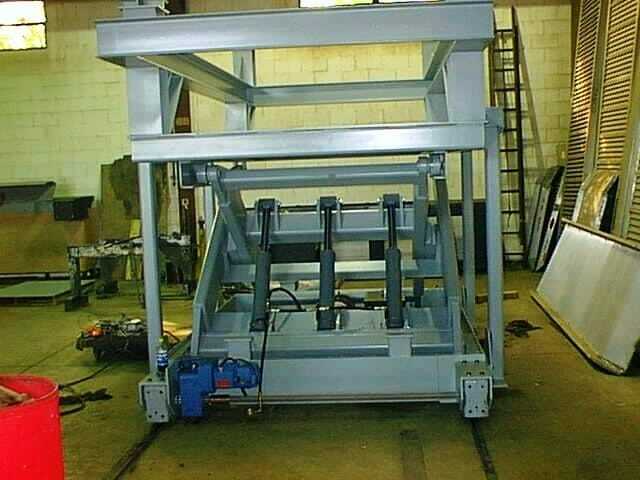 This specific design integrated a “shake table” which was mounted on the top of the lift. 2,500 lb. 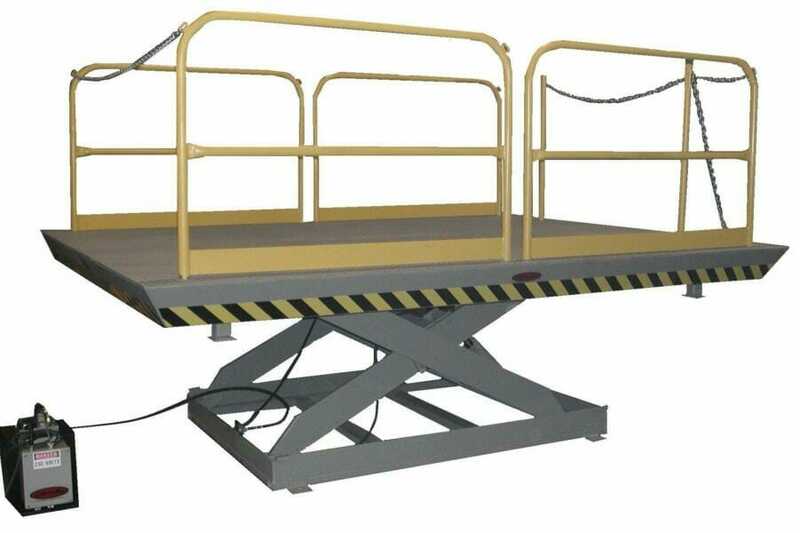 capacity, 112″ (W) x 144″ (L) Pit Mount Dock Lift with 60″ of travel. 30,000 lb. Capacity, 118″(W) x 36’(L) Aluminum Mobile Yard Ramp for a Military Installation.